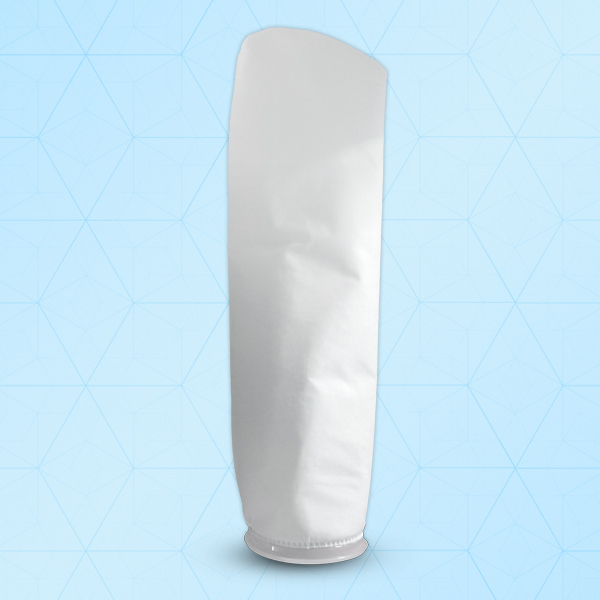 These FiltroUNO® Oil Adsorption filter bag (POMF) are made from 100% Polypropylene melt-down micro fibers which provides great oil absorbency & have multilayered construction, high surface area. The material used in manufacturing is FDA Listed. Available in wide range of materials and micron ratings to assure filtration performance and fluid compatibility.